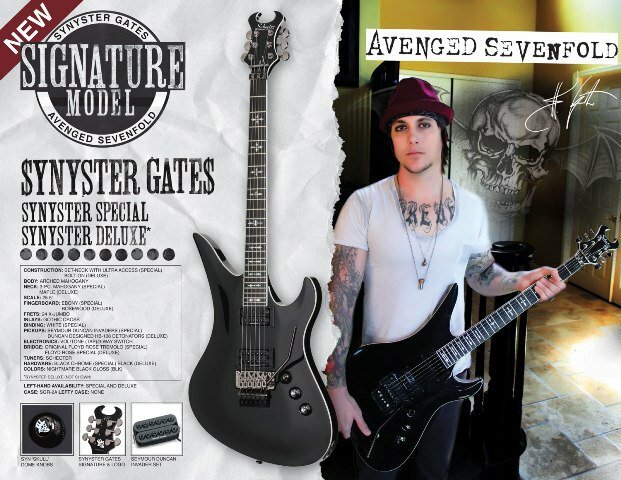 Brian Elwin Haner, Jr.. (born in Huntington Beach, California, USA, July 7, 1981, age 29 years) or better known as Synyster Gates is a musician and guitarist for the band Avenged Sevenfold. 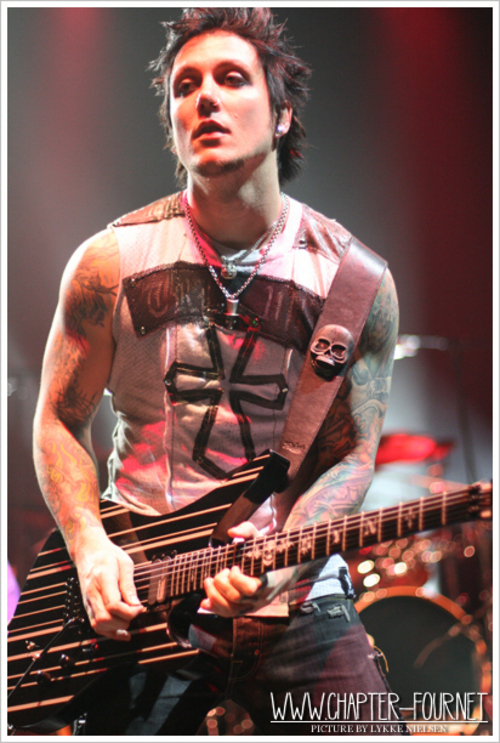 Birth name Brian Elwin Haner, Jr.
Associated acts Avenged Sevenfold, Pinkly Smooth. Brian is the first child. He has a younger brother named Brent, Johnny, and McKenna. 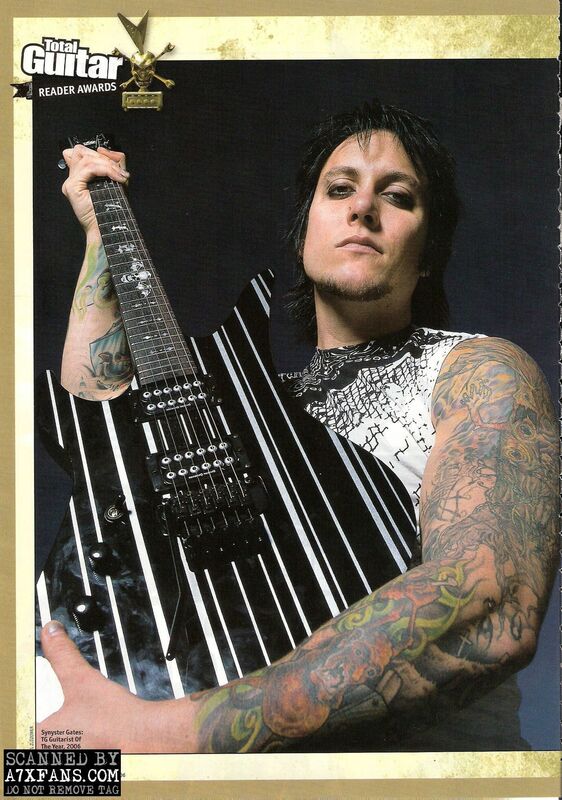 His father, Brian Elwin Haner Sr. (used to be called by the name of Papa Gates), is a comedian and professional guitarist. Biological mother named in January His stepmother, Suzy Haner, a hypnotist. 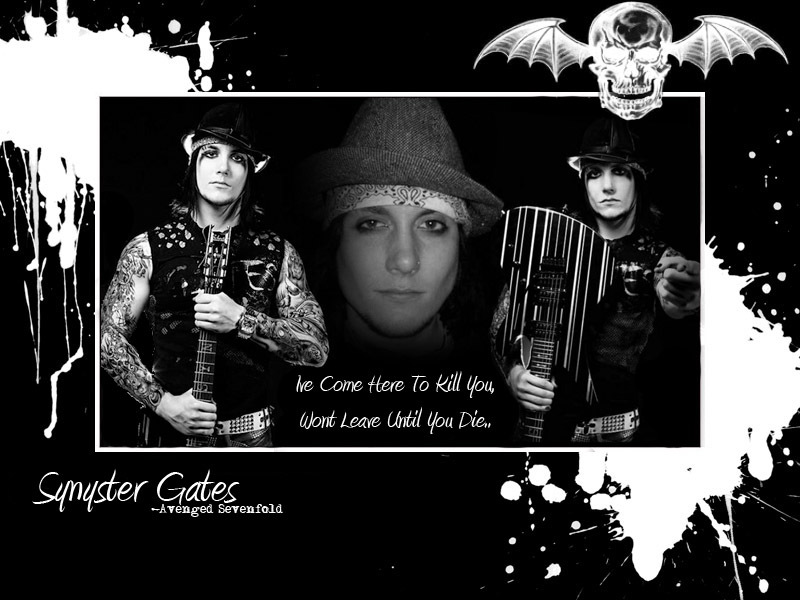 Brian has a girlfriend named Michelle DiBenedetto, twin sister of the fiancée M. Shadows, Valary DiBenedetto. Brian and his girlfriend have a dog named Pinkly. Brian getting his first guitar from my grandmother and grandfather. 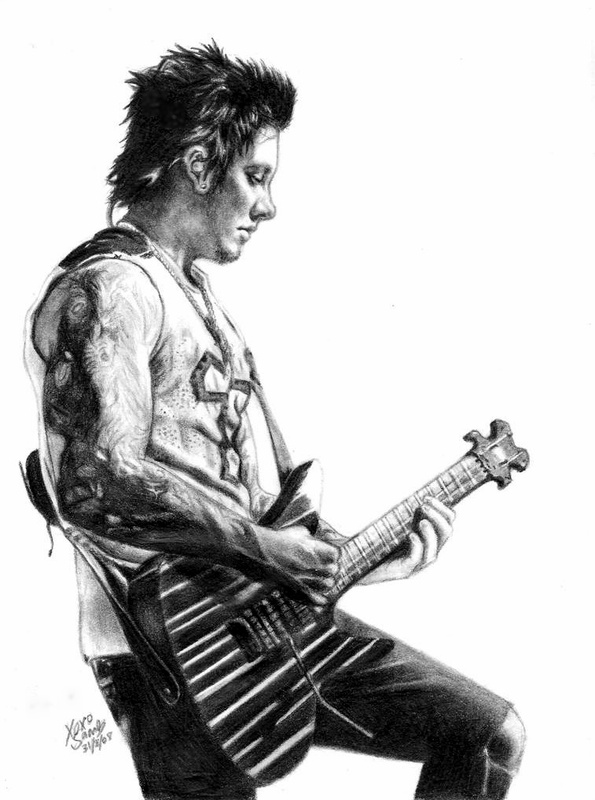 One of the first song he learned was the song Stairway to Heaven Led Zeppelin's work. When Brian was sitting in 6th grade, he was able to guess the chord of a song using only the hearing. 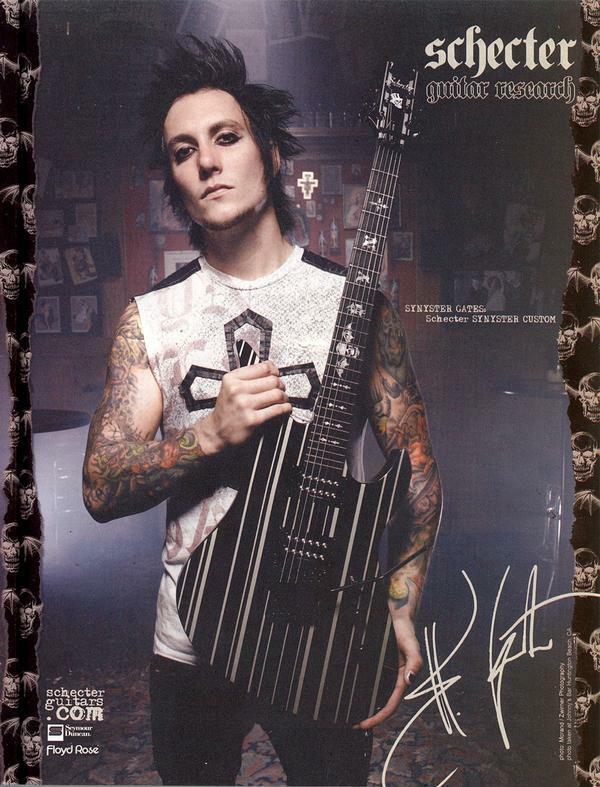 After Brian was given a guitar, he said the school has no use. Only he got good grades until he was sitting in class 4. 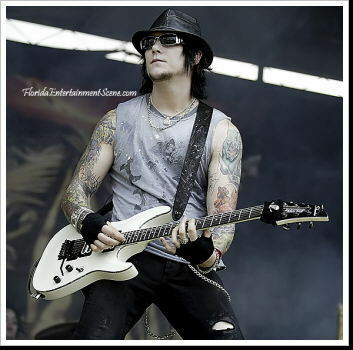 Brian entered the band as lead guitarist of Avenged Sevenfold when he was 18 years old at the end of 1999. 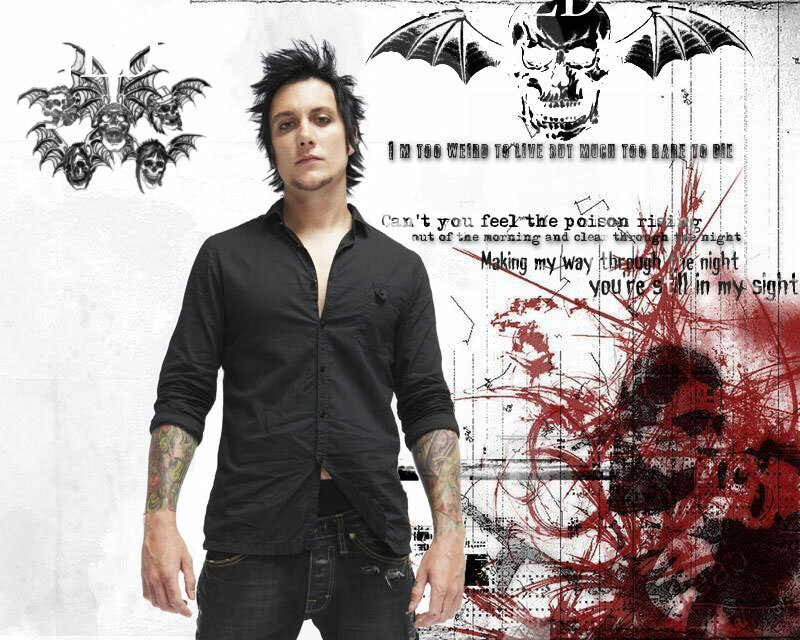 He also plays piano on the song "Beast and the Harlot" and "Sidewinder". 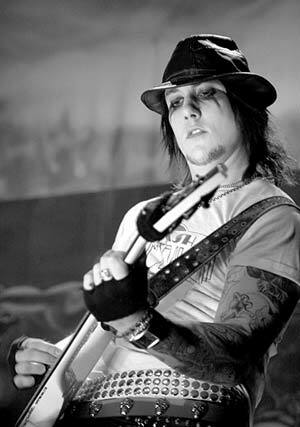 He created his first song titled "So Far Away" in memory of friend and drummer of Avenged Sevenfold, James Owen Sullivan, or better known as The Rev, who died on December 28, 2009.